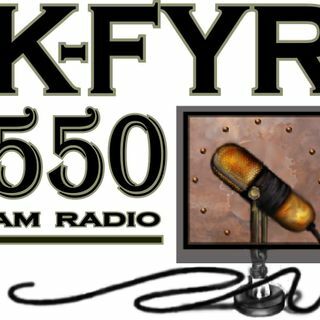 KFYR 550 AM/99.7 FM/iHeart App. 3-5pm CT M/W/Th/F. Phil Parker and Jesse Rostvedt wake up the northern plains every weekday morning from 5:30 AM til 9:00 AM with news, weather, and general goofery!